Darren D. (Viking Cruises 2017) I needed the band for the shortest time for a corporate presentation. While their time was short they were a vital part of a very important event. They did not disappoint, on time, courteous, and professional. Just what I was looking for. I will definitely use them again in the future. James G. (AGT Orlando 2016) These guys can play literally any style of music that exists in the world and do it with a rare type of flair and authenticity. You just can't resist and keep on listening… too bad our show's formula is so time-limited. 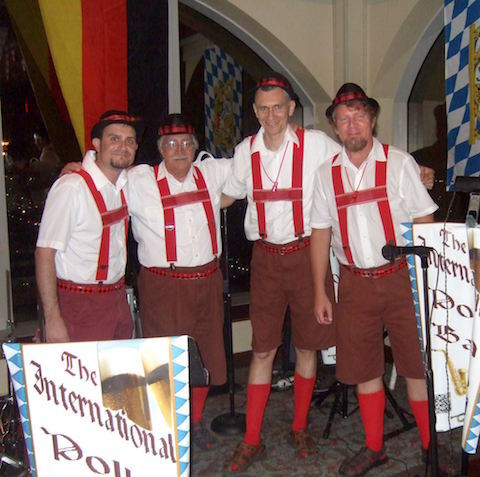 Tom W. (International Polka Press 2015) The International Polka Band is not your father's polka band. 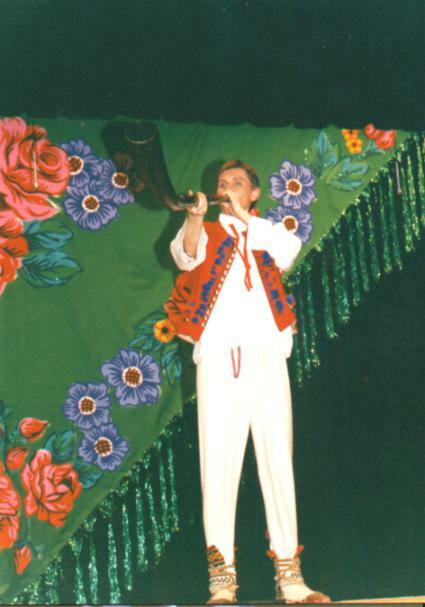 The band is unique in that while remaining true to its European musical heritage they also explore Jazz, Latin, Caribbean and Ethnic music. Molly B. 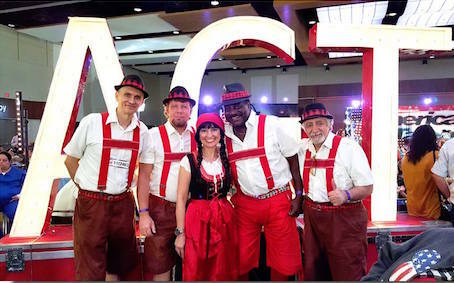 (RFD-TV Party Show 2014) We are so excited to bring out the enormous talent each member of this group displays in musicality, versatility and virtuosity on their instruments (and they all play more than one.) Their passion and enthusiasm for live music performance is infectious. I have no doubt that our audience is going to thoroughly enjoy whatever the new musical ideas they present us with. 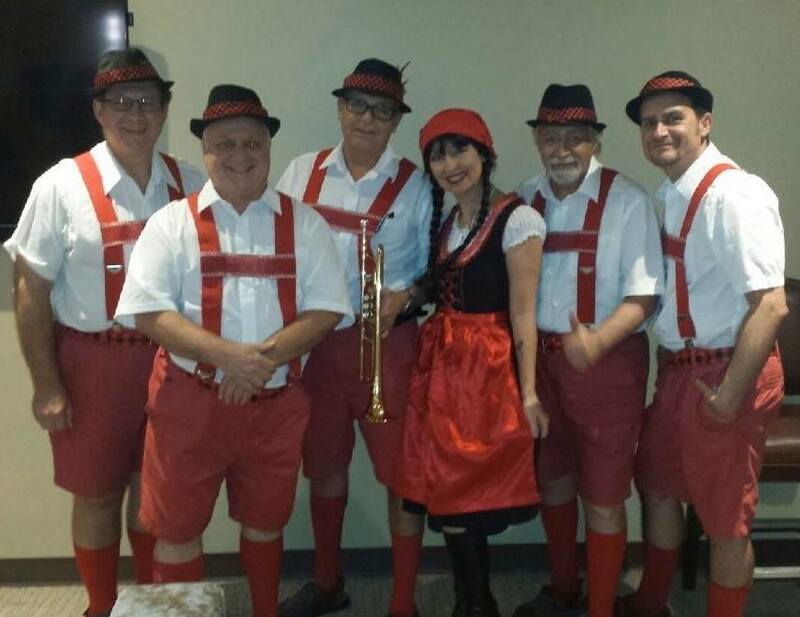 Garfield W. (Broward County’s Department of Transportation 2013) If you're a South Florida resident or just a visiting tourist you've probably seen this one-of-a-kind polka band at the annual events held in Miami's Marlins and Dolphins stadiums or Oktoberfest shows held around the town. 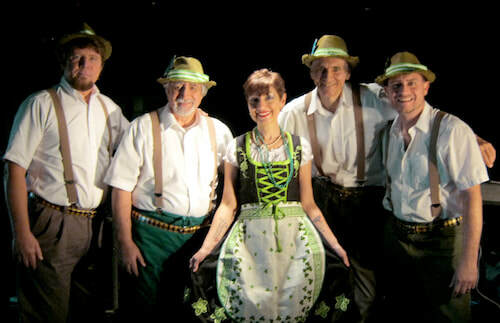 Unfortunately the Oktoberfest name implies it’s only during October and mostly that is the case…. 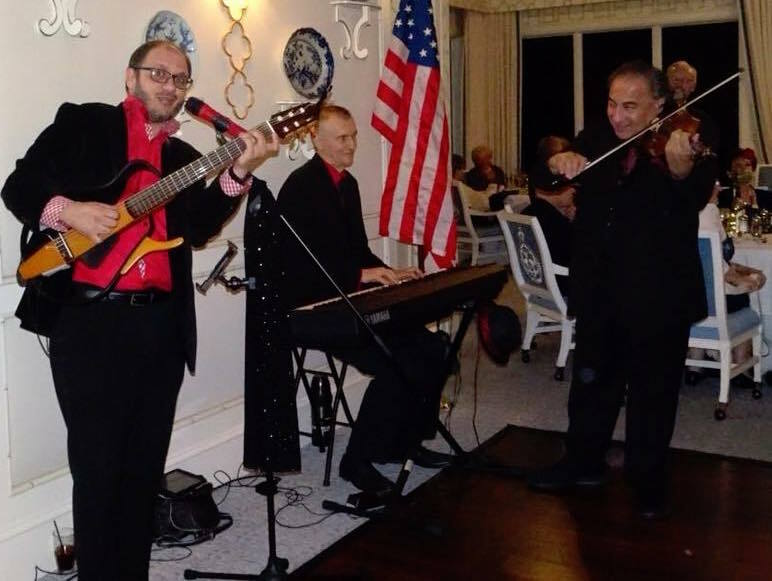 but now If you're traveling by air you can’t afford to miss the opportunity to encountering them at the International Airport in Fort Lauderdale as often as on a monthly basis; check our Terminal Tunes Music Entertainment Schedule for their upcoming concerts. This unique program gives local entertainers the opportunity to perform before an audience of almost 30 million travelers from around the world. Peter M. (WUNR-AM Radio Show 2011) Our friend Les Blachut resided in South Boston until 1996. We occasionally broadcasted his music. We haven’t heard from him since he moved to South Florida, not until today. 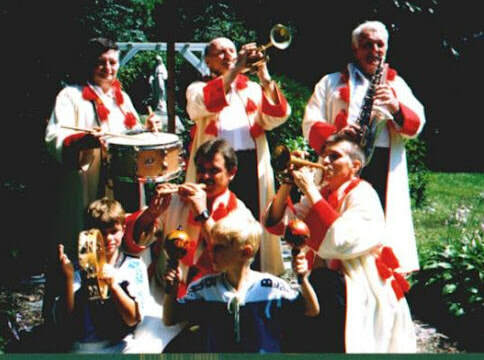 We just received a new recording of the International Polka Band. 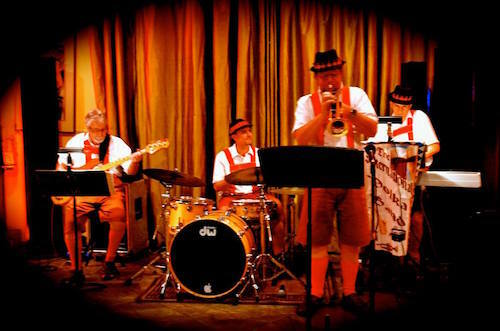 Polka music usually sounds dated but in this case it sounded quite fresh and exciting and so it shows in the enthusiastic response from our listeners.